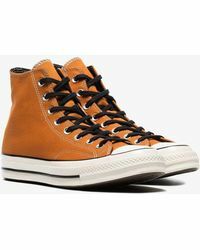 If you haven’t got a pair of Converse Chuck Taylor All Star 70 sneakers in your collection, it’s about time you changed that. 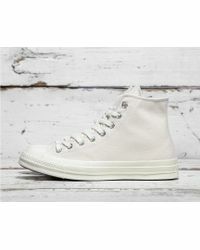 Instantly recognizable thanks to their canvas upper, rubber cap toe, vulcanized rubber sole and classic waffle outsole, these classic sneakers will transcend the seasons. 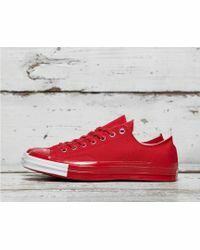 Whether you choose a high-top or low-top style, the Converse Chuck Taylor All Star 70 will go with everything in your off-duty wardrobe – choose from cool colorways and printed designs below. 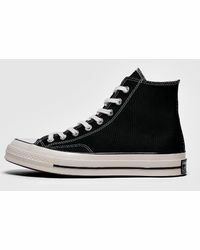 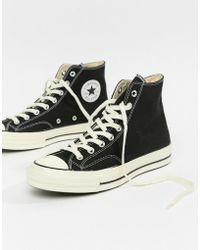 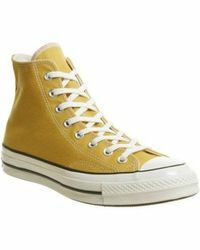 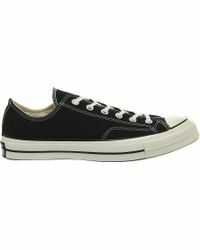 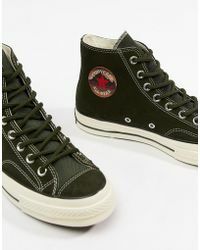 Chuck Taylor All Star 70 Ox "heritage Court"